EXPANSION OF FRESENIUS KIDNEY CARE DIALYSIS CENTRE IN PERAK. 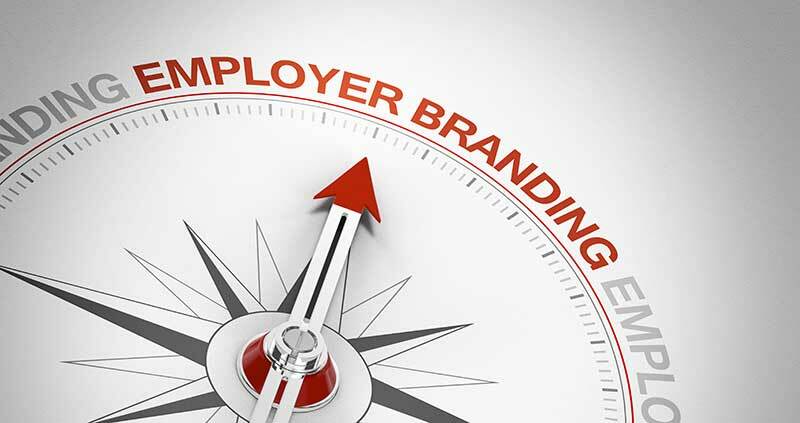 THE IMPORTANCE OF EMPLOYER BRANDING. Employer branding has been around for decades. Most companies, however, have just started feeling its importance. A strong employer brand puts a company at the forefront of the competition and gives it access to a wider pool of talent. 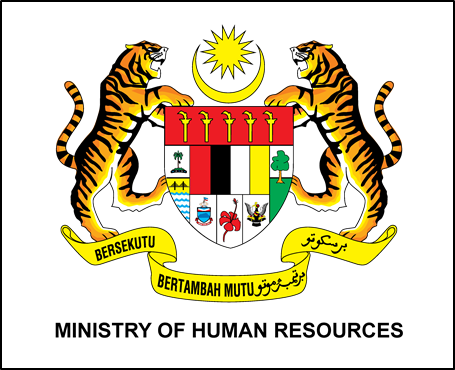 Putrajaya will look at reviewing the minimum wage after complaints that the new rate has caused businesses to close down or lay off workers, Human Resources Minister M. Kulasegaran said today. HOW TO MANAGE TEAM DYNAMICS AS A LEADER. 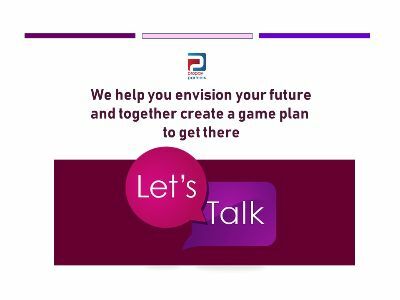 As a business leader, managing team dynamics against a multitude of personalities, work competencies, cultural backgrounds and work experiences can be a challenging job. 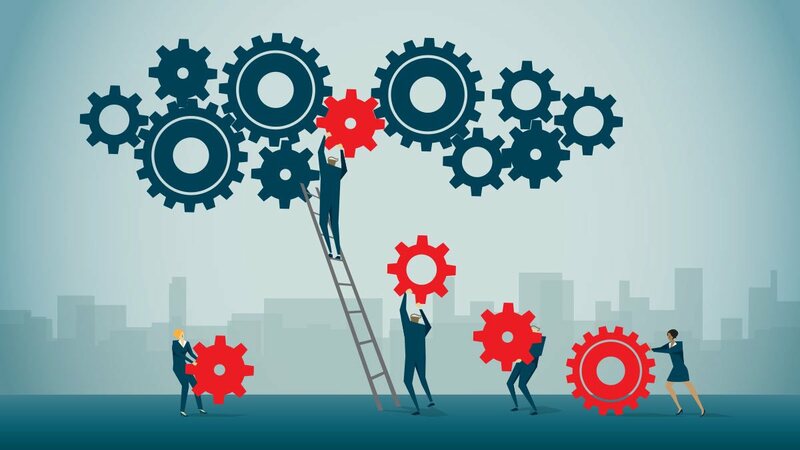 Building positive dynamics starts with a constructive strategy that combines observation, action, conflict resolution, clarity and goal-setting. Salary increase rate of 5.0% (projecting 5.2% in 2019). Average bonus payout 2.4 months. Overall attrition rate of 13.1%. 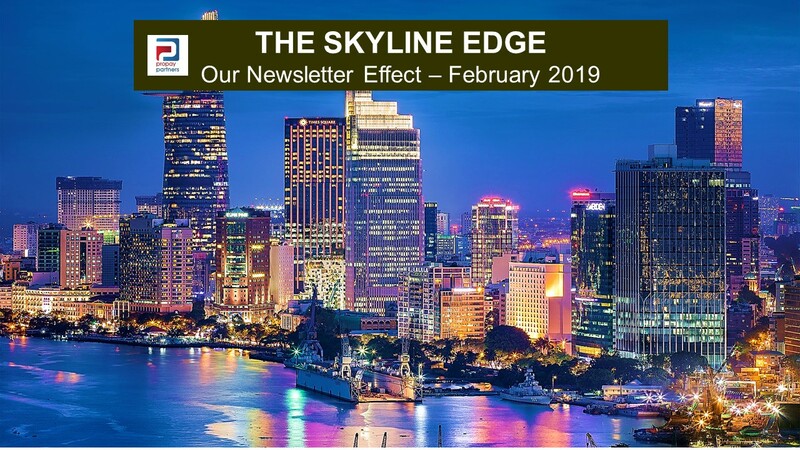 Other highlights from the event were special learning and sharing sessions on executive compensation, pay practices in financial institutions and Silicon Valley as well as on designing a sustainable job architecture. Propay Partners was delighted to have participated in this riveting conference along with some of our Clients. For further details on Aon’s talent and rewards solutions as well as on the event, please click on the below link. Look who came to visit recently to usher in prosperity during the New Year. Some very mischievous, cheeky lions. 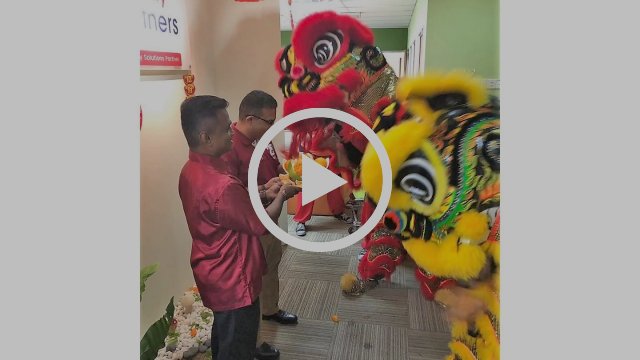 The lion dance is a traditional Chinese dance performed on big occasions for good luck, as it is believed that the lion is an auspicious animal. 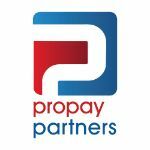 The Propay team was beyond excited to be part of this tradition which we do year after year because to us this is a celebration of unity, and the act of coming together as a team. What is even more endearing is seeing our multi-cultural team celebrating it as one. Of course no celebration is complete without the tossing of ‘Yee Sang’ also known as lo hei in Cantonese. This year the Propay team tossed to each others happiness and continued prosperity at work and home. As one Team we wish everyone a prosperous 2019.